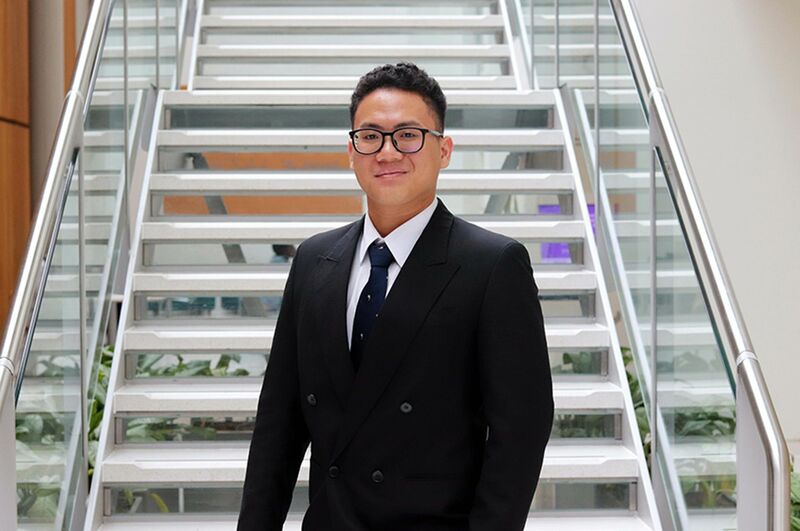 I chose NTU because it has a great reputation and is recommended by RICS. "Before starting the postgraduate course I had been working for Nottinghamshire Fire & Rescue within the Estates Department for four years. I had originally studied Geography at undergraduate level. I chose to study Building Surveying because it covers a wide range of subjects that are relevant in my current job role, it was a great opportunity for personal development. 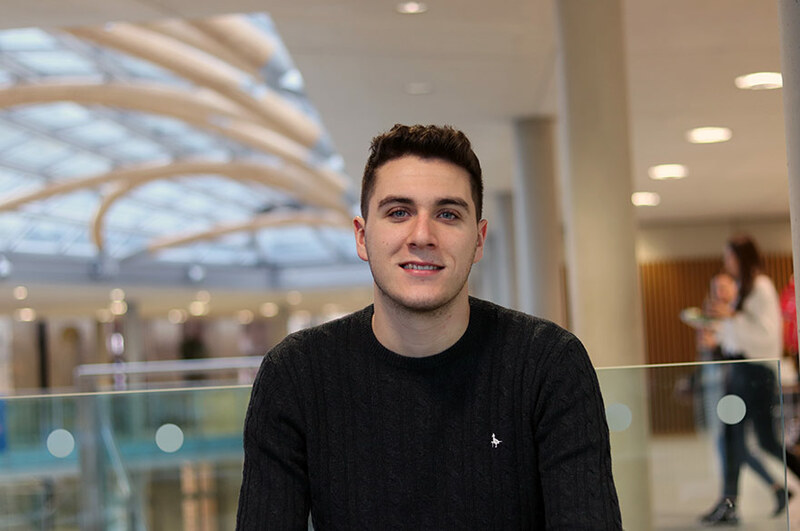 "I chose NTU because it has a great reputation and is recommended by RICS. The academics and facilities at NTU are very good. The staff are friendly and approachable which is very important at Masters level. 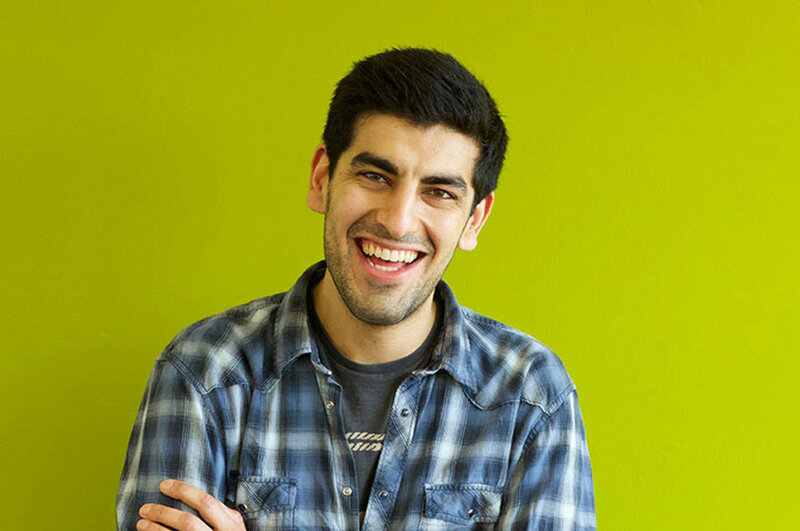 "The highlight of the course has been meeting like-minded people, to know that you're not the only person going through the process is invaluable, particularly when organising group work or revision sessions. RICS Matrix events have also helped a great deal with professional networking. Balancing work with part-time study should not be under-estimated. You have to be very organised, it isn't easy and puts a lot of pressure on your evenings and weekends, but the experience is rewarding. "The international field trip was a great experience. It was a tough week and the work load was high but this is no different to the real world. It was a good learning experience outside my everyday comfort zone. "I helped to set up a 'live-project' with the Fire Service. I arranged access to an operational Fire Station so a re-development appraisal could be done on the site for the conversion, care & adaptation module of our course. 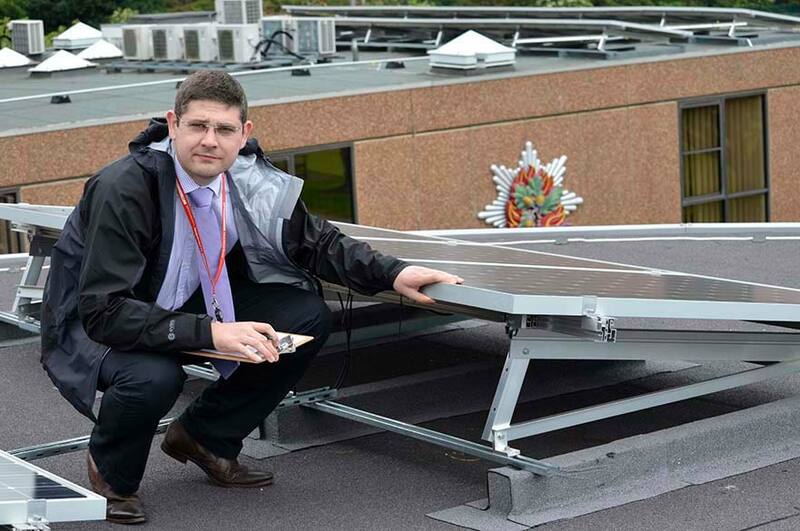 This involved several visits to a busy city centre Fire Station where both staff and students had to operate safely alongside operational Fire Fighters while conducting site surveys and inspections."